Home / #USChronicles / #USLocal / Crime.Chronicles / #USChronicles : Boy armed with gun robs ice cream truck driver ! 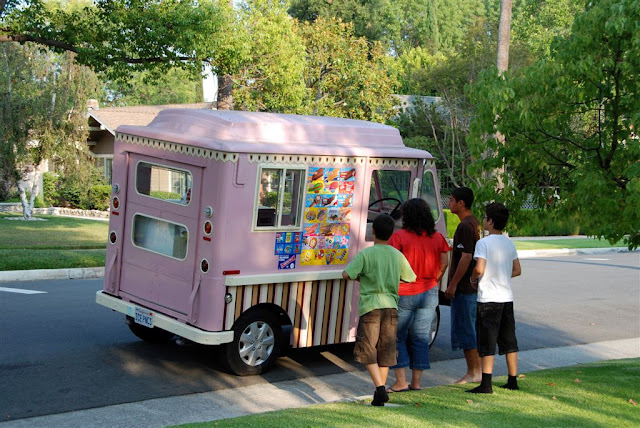 #USChronicles : Boy armed with gun robs ice cream truck driver ! An ice cream truck driver told police in Virginia that a boy pointed a gun at him and robbed him.